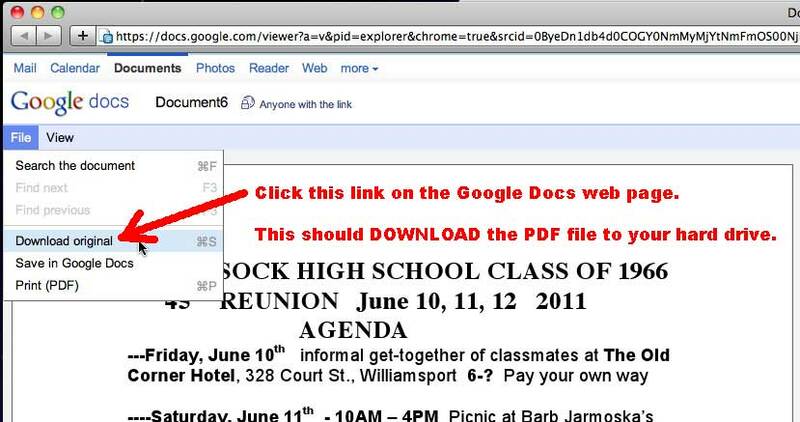 Use the following link, to view the PDF Agenda file in Google Docs. CLICK HERE to view the Agenda in Google Docs. The following image shows that menu.